Whether you are choosing a grain-free lifestyle for your own health, supporting someone else who is avoiding grains or just interested in trying something different, I’m sure you’ll find something here to delight your tastebuds. 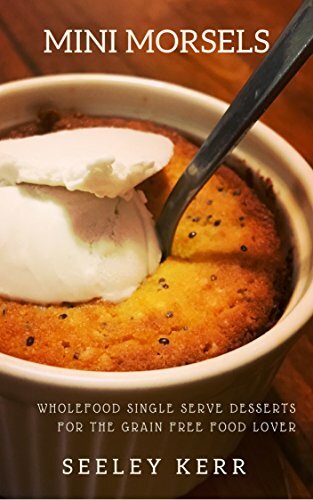 A single serve dessert is perfect for the times you would like a little dessert but don’t want the leftovers hanging about. And kids love being able to make their very own cake and not have to share. So…Let’s eat cake!